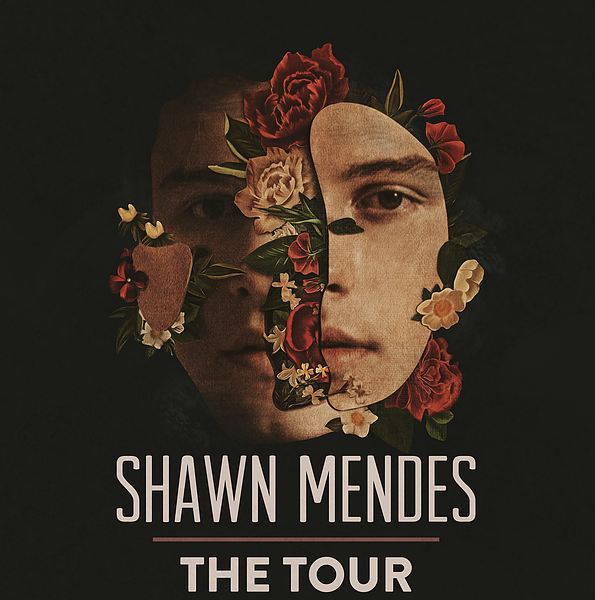 Taking in many countries across and cities such as Amsterdam, Dublin, London, Denver, Glasgow and New York, Shawn Mendes today announced dates for his 2019 tour. Pre-sale tickets are not on sale just yet, however information has been given on how to gain access. 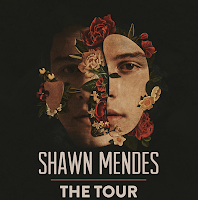 For North America, you can get a presale code by logging into the ShawnAccess App or ShawnAccess.com, clicking your tour date, & registering for the Ticketmaster Verified Fan® Presale. Once registered and verified, your presale code for the FirstAccess & General Fan Presale will be sent to you by Ticketmaster before the presale begins. ​Verified Fan® sign ups start on Tuesday, May 8th at 12pm ET and end on Friday, May 11th at 10am ET. If you are having trouble signing up through the ShawnAccess App, you can sign up by going to https://shawnmendes.tmverifiedfan.com. Please see Ticketmaster for the terms & conditions of the Verified Fan® Presale. *Remember: You MUST sign up for Verified Fan by Friday, May 11th at 10am ET in order to access the fan presales in North America. You will not be able to get a presale code after that time.